Everybody knows New York City as the Big Apple but how about Tel Aviv, a city in Israel, otherwise known as the Big Orange? With neighbourhoods more hip than Brooklyn and sights that are comparable to the 7 wonders of the world, 48 hours will never be enough for this bubbly city that never sleeps. For those looking for a charming getaway in the Middle East, GoBeyond has curated an itinerary packed with all sorts of activities to experience living like a local in Tel Aviv. Go back in time with Jaffa, an ancient port city, decades away from the brisk urban life of Tel Aviv. Known as the “bride of the sea”, Jaffa has one of the oldest sea ports in the world. The distinctive clock tower is a sight to behold so snap some pictures and visit the narrow streets lined with art galleries and craft stores. 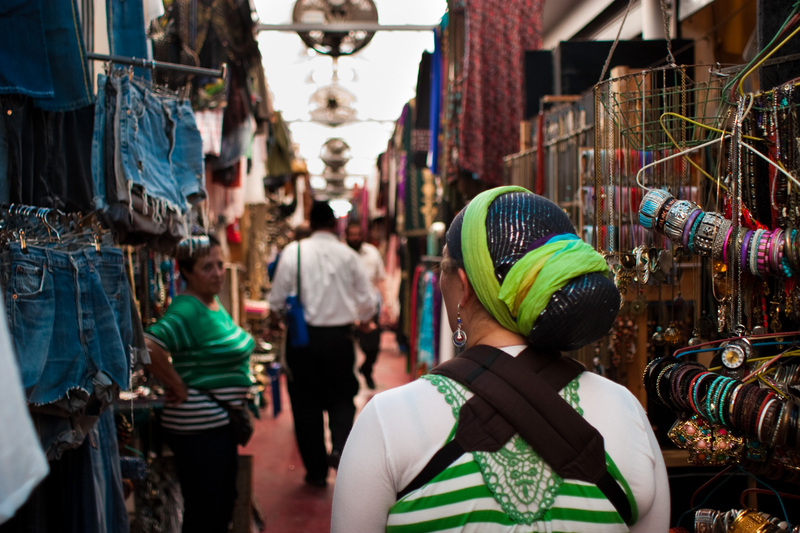 Treasure hunting at the Shuk Ha’Pishpishim, Jaffa’s flea market is a must. The market is open on Sunday to Thursday from 10am to 6pm and on Friday from 10am to 2pm. The market blurs the line between the old and new Jaffa and sells everything from used pairs of jeans to old Persian tiles. Haggling is all part of the game so feel free to partake in bargaining for lower prices. Tip: Always let the seller name a price first before bargaining it down to half the quoted price. Before exploring the rest of Jaffa, drop by Margoza, a bakery owned by a couple, and get a bag of chouquettes (a smal, thin crusted cream puff) to snack on. 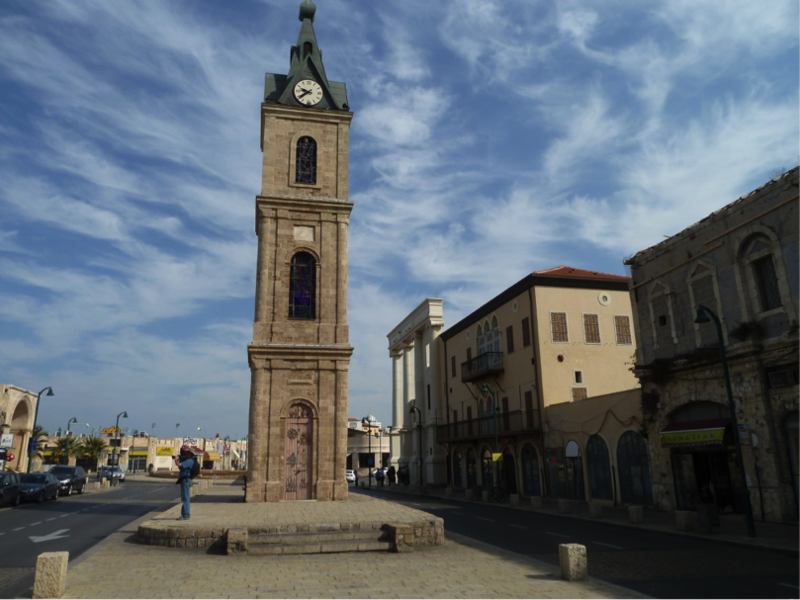 From Jaffa, take either bus 10, 18, 37 or 88 and walk down to Neve Tzedek, situated right outside of Jaffa. The neighbourhood is a charming oasis centered around art and architecture which is present in its oriental styled buildings. Neve Tzedek was established in 1880s and has since been home to many creative locals such as the late famous artist Nachum Gutman. Don’t forget to drop by the iconic Shabazi Street which is filled with quaint bookshops, boutiques and cafes. 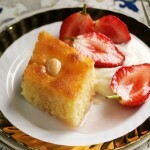 Hop over to Suzanna Restaurant which is in close proximity to the well-known Suzanne Dellal Dance Center. One of the best restaurants in the vicinity, Suzanna has served Mediterranean cuisine for over 10 years and their pumpkin soup with kubbe is a delicacy worth salivating for. 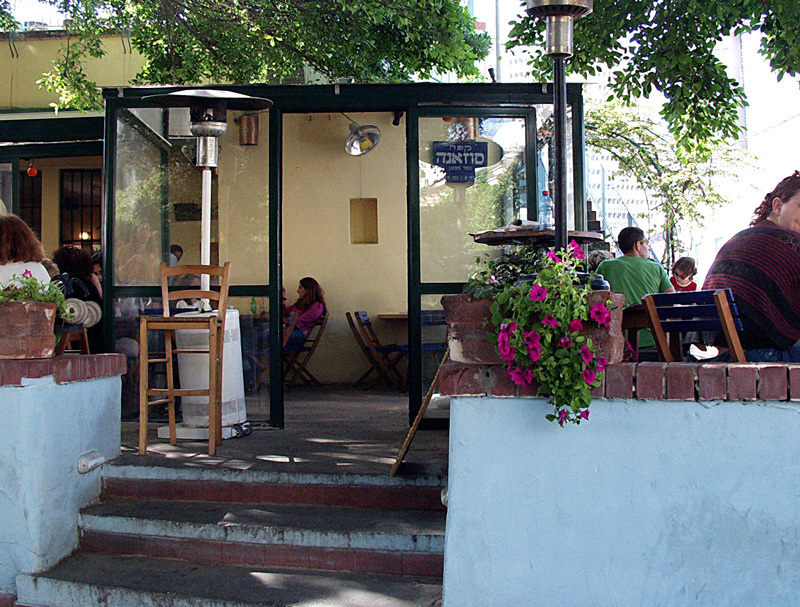 The restaurant is shaded by a humongous fig tree, where sunlight peeks through the branches in the afternoon. Not to worry if you’re a vegetarian. The menu offers vegetarian options for its appetizers, such as stuffed vegetables and salads. 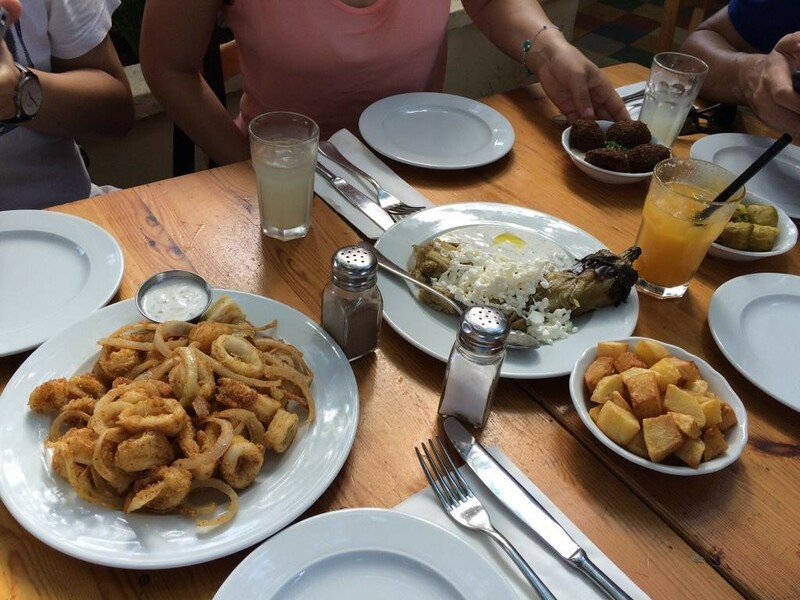 Be sure to order one of their famous Kibbeh soups and if you are a meat lover, try the lamb kebab and meat dumplings! For the romantics, you may opt for a table on the terrace to enjoy the sea breeze and great ambience. Experience Tel Aviv’s vibrant night life with quite a twist at Radio EPGB. Take bus 18 and drop off at the Great Synagogue before looking for a basement just off Rothschild Boulevard. 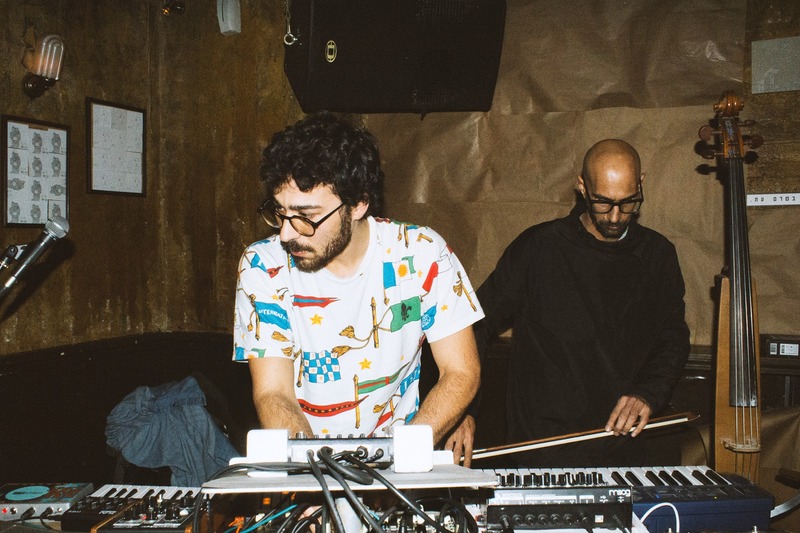 What sets Radio EPGB apart from other bars is the diversity in music (they offer electro, funk, country and a whole lot more) and the daily live sets from bands and DJs. Travelling is a great opportunity to make new friends so mingle with the locals and fellow travellers or play vintage arcade games in the back of the bar. Radio EPGB is a whole lot of soul so grab a glass of whiskey and dance the night away. Tip: Arrive early as it gets packed – fast. One popular mode of transportation in Tel Aviv is cycling. Purchase a daily access card on Tel-O-Fun’s website or at one of the rental terminals. These cards will generate a self-lock release code and once you collect your bike, off you go! Ride or cycle down to the Tel Aviv Museum of Art, founded in 1932 by Meir Dizengoff, the first mayor of Tel Aviv. For those who wish to take public transport, you may arrive at the museum by bus 9, 18, 28, 70, 90 and 111. 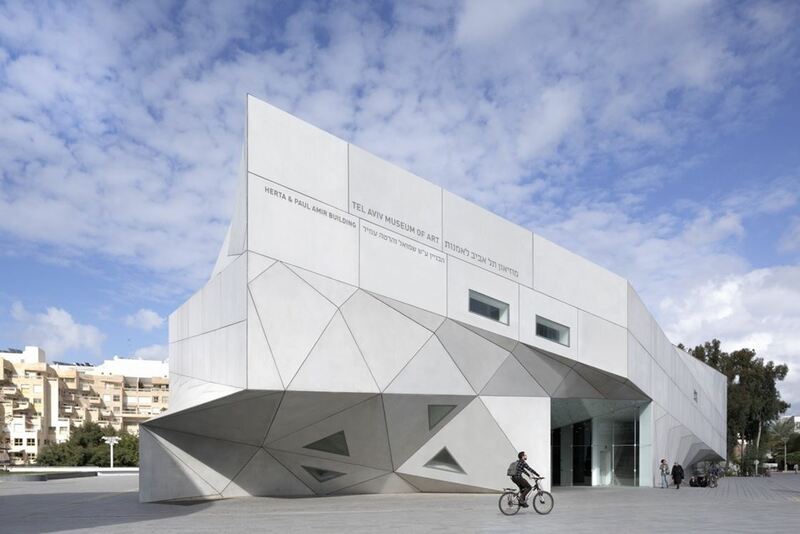 The museum has the largest collection of Israeli art and features contemporary art and temporary exhibitions. The Herta and Paul Amir Building is the third wing of the museum and was recently inaugurated in 2011. The museum operates on Monday, Wednesday and Saturday from 10am to 6pm, Tuesday and Thursday from 10am to 9pm and Friday from 10am to 2pm. It is closed on Sundays. Hungry for food after a morning at the museum? 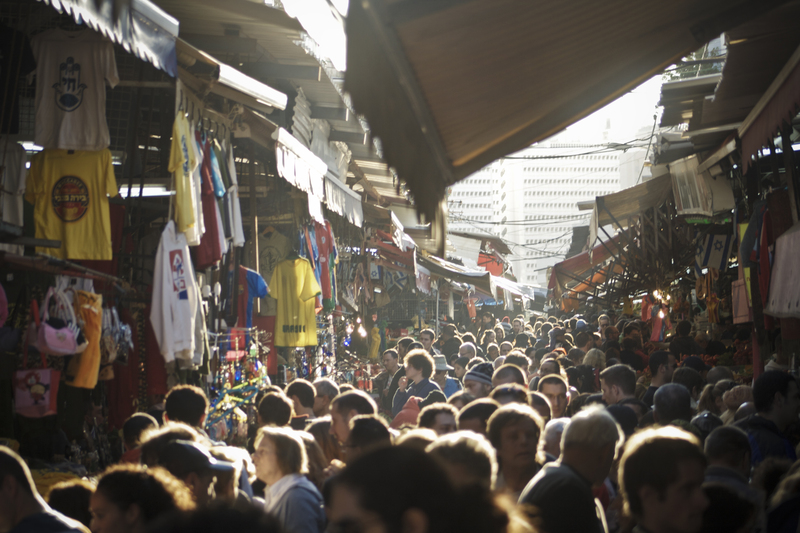 Found in central Tel Aviv, Shuk Ha’Carmel is one of the most popular and largest markets in the city. Originated in the 1920s, the market offers an abundance of sights, sounds and flavours, a true representative of what local culture has to offer. At Shuk Ha’Carmel, the food gourmet in you will be spoilt with choice as there are plenty of culinary delicacies such as French pastries, espressos and cured meats. Apart from food, you can also discover some hidden gems amidst the strings of clothes and flowers on display. The market operates on Sunday to Thursday from 8am to 6pm and on Friday from 8am to 4pm. It is closed on Saturdays. 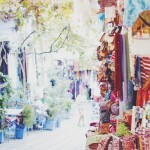 For travellers seeking a bit of an adventure, take a right turn into one of the small alleys halfway down the market. You will find yourself in a side street where vendors are selling cured meat. 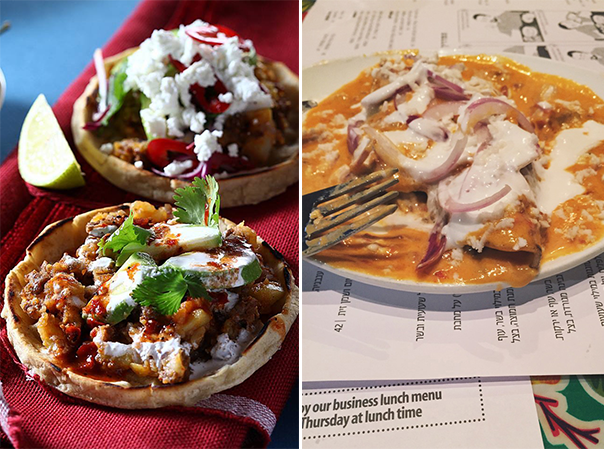 There are also little restaurants selling authentic Israeli food such as hummus and kebabs. Tip: If the place is filled with locals, it’s probably good. 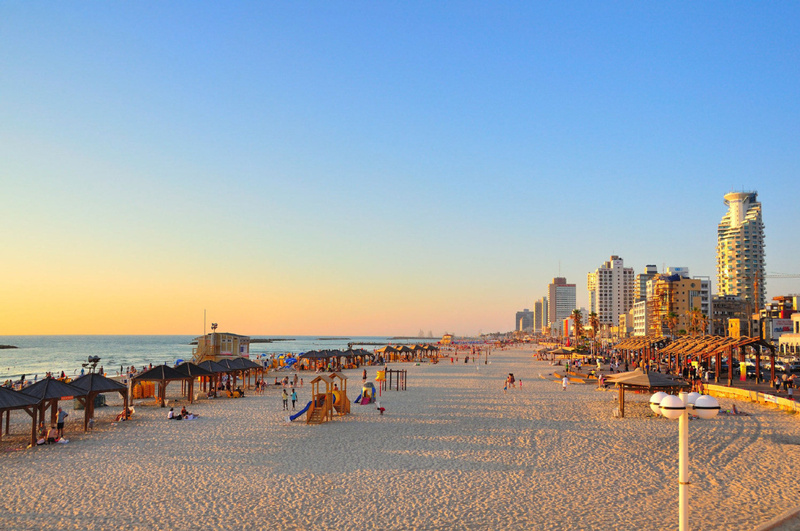 What’s a vacation if you don’t hit up one of Tel Aviv’s famed beaches? 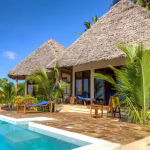 Chill at Banana Beach,a popular destination with both locals and tourists. Get a drink and join other beachgoers in a game of matkot, an Israeli sport likened to table tennis. On Fridays, some of the city’s most talented drummers come together to play music with their bongo drums during sunset. Be sure to dance along and swing to the beat! Hop on to bus 3 or 19 from Banana beach or bike down to Florentin, Tel Aviv’s resident hipster neighbourhood. Although gentrification has creeped on Florentin in the recent years, hints of hipsterism can still be found in the graffiti covered streets and buildings occupied by warehouses and artist workshops. Grab dinner at Mezcal, one of the best Mexican restaurants in town. Not only does Mezcal serves tasty Mexican food such as tacos and tortillas, they also make great Margaritas and offer a large variety of tequilla shots. 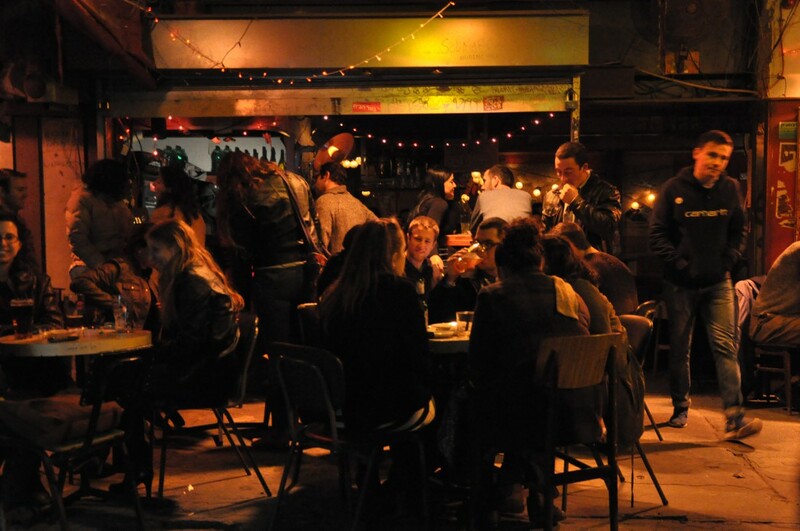 You can’t call it a night without a beer at Hoodna, a carpenter’s workshop by day and an indie kid’s hangout at night. 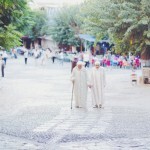 Hoodna is an Arabic word for “truce” and is the epitome of nonconformism and peace. Live sets from musicians and bands are available at the bar almost everyday. Drinks at Hoodna are reasonably priced but a chilled beer is what most patrons will recommend. Hoodna operates on Saturday to Thursday from 8pm to 4am and Fridays from 9pm to 4am. If you are looking for a place to hang out with a group of friends, this will fit the bill. 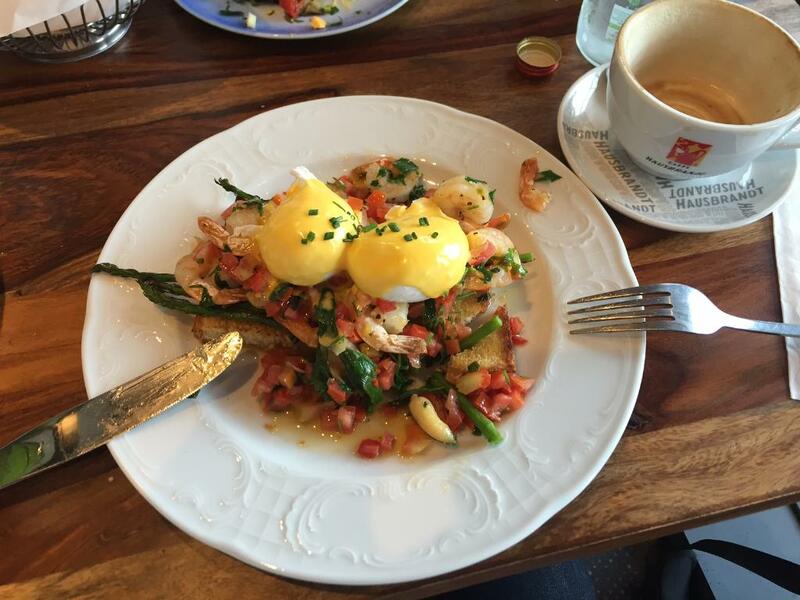 Nursing a hangover from the previous night and craving for a good breakfast? Head down to Benedict in Rothschild Boulevard where they serve breakfast 24/7. Be it a full fledged English breakfast or an Israeli breakfast of frittatas, Benedict does not disappoint with its extensive menu and cements itself as a breakfast institution in Tel Aviv. Get some sunshine and enjoy a lazy afternoon at Rothschild Boulevard where there are drinks and food kiosks if you need a snack. Do keep a look out of the historic Bauhaus styled buildings that are being preserved as part of White City, designated by World Heritage. 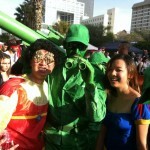 Rothschild Boulevard is home to many art galleries so do drop in if you are an art enthusiast. 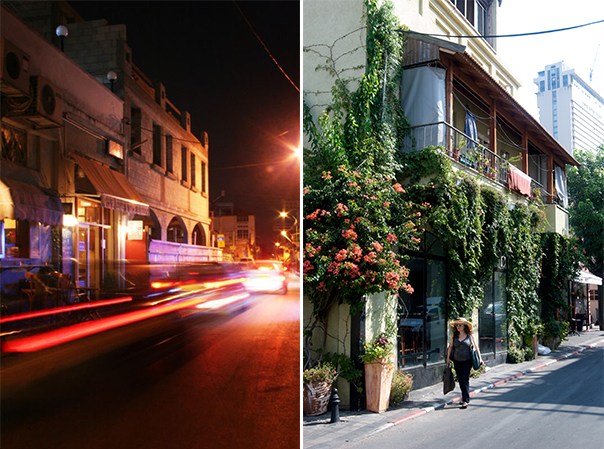 There is no better way to spend your last hours in Tel Aviv soaking in the laidback atmosphere of Sheinkin Street. 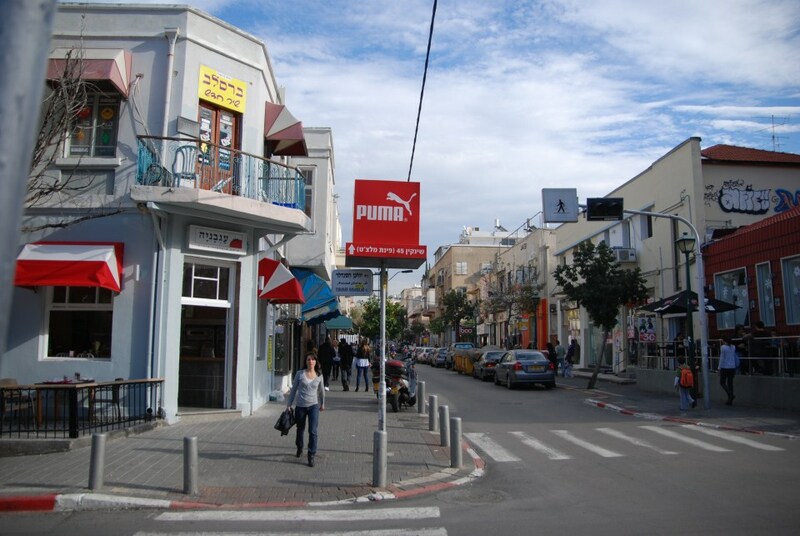 Cafes and fashion boutiques are scattered across the street so it is a great place to do some last minute shopping for trinklets that are distinctlively Tel Aviv. What Can You Buy in Saudi Arabia for 1 SGD?